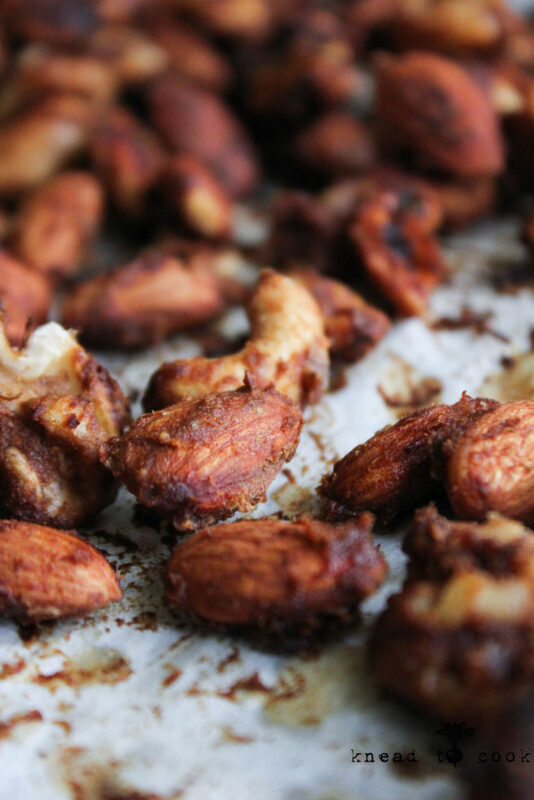 Easy pumpkin spice roasted nuts. Vegan. Gluten free. Fall is slated to arrive later this week & I’m so excited for cooler temps, all things pumpkin and cozy sweaters. I’m a simple girl. 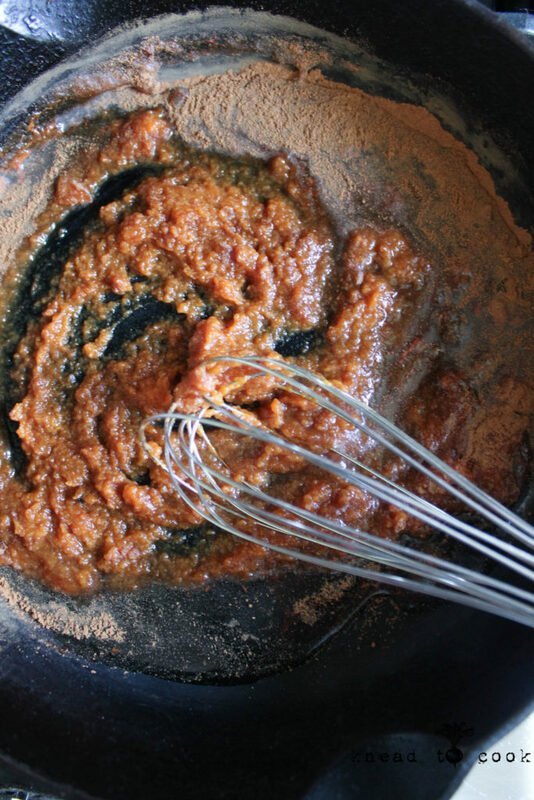 I had opened a can of pumpkin for another recipe and had some leftover & wasted to use it. 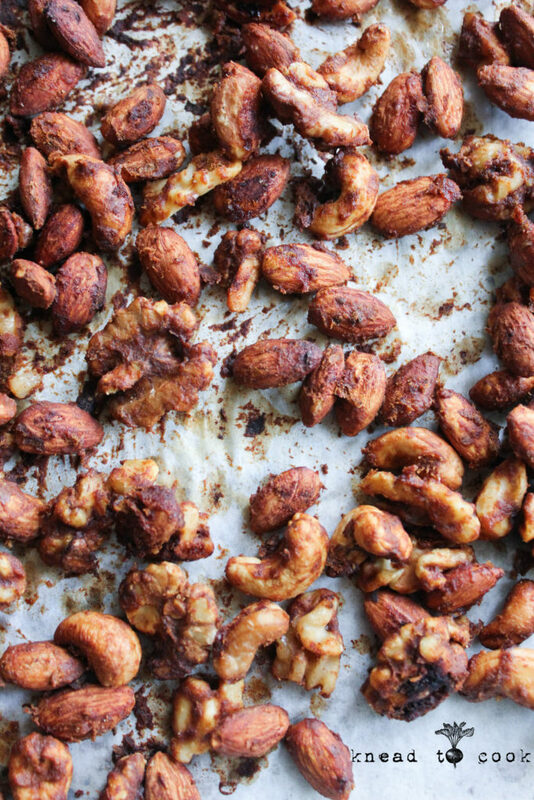 Roasted nuts are perfect and they ship nicely if you need a care package idea. Whatever nuts you have on hand work nicely but cooking temperatures need to be monitored as some nuts have a higher fat content and may burn easier. 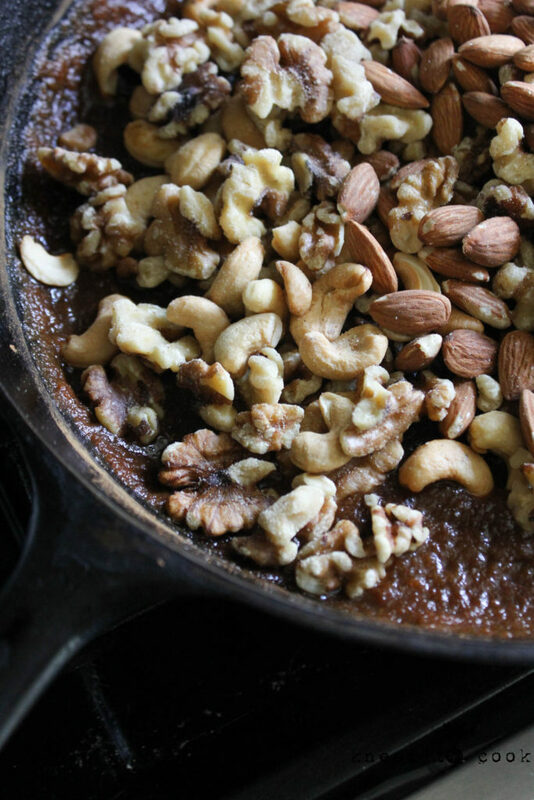 The trio of nuts I used were walnuts, cashews and almonds. 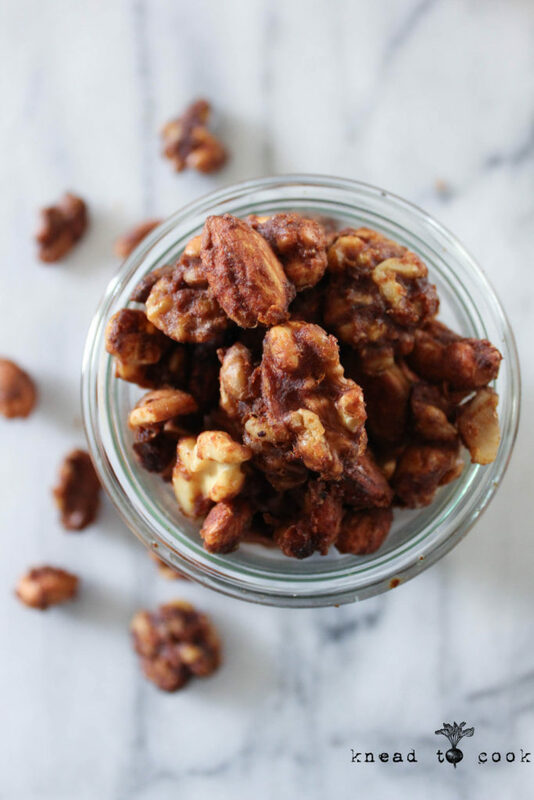 Easy pumpkin roasted nuts. Vegan. Gluten free. 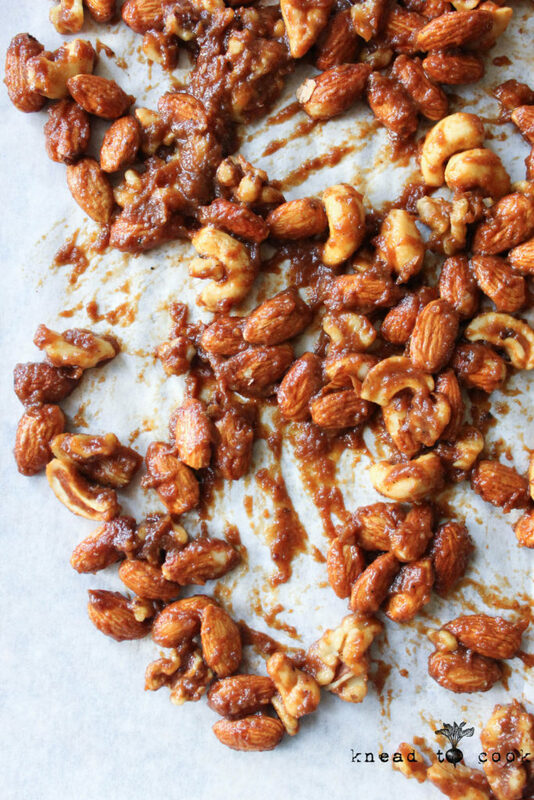 Preheat your oven to 350 degrees and line your baking sheet with parchment paper. 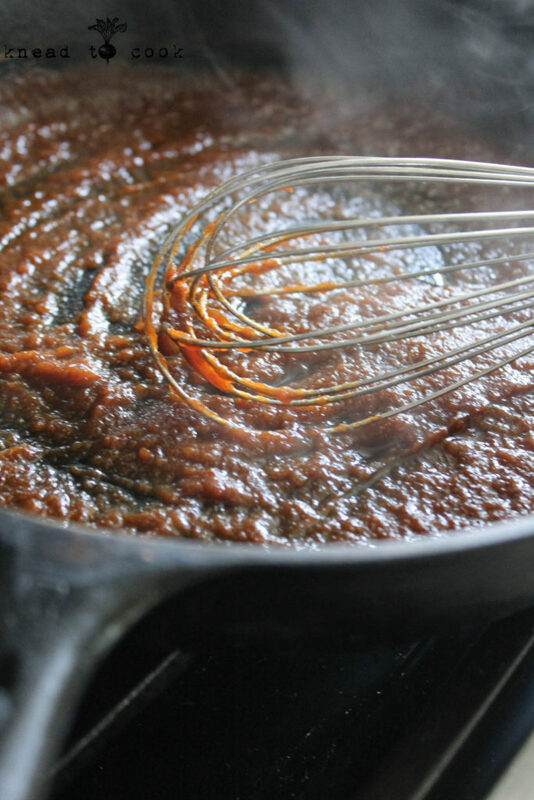 In a pan or skillet, add your puree, syrup, cinnamon, & pumpkin spice. Heat that over a low heat. Once melted nicely, turn the heat off. 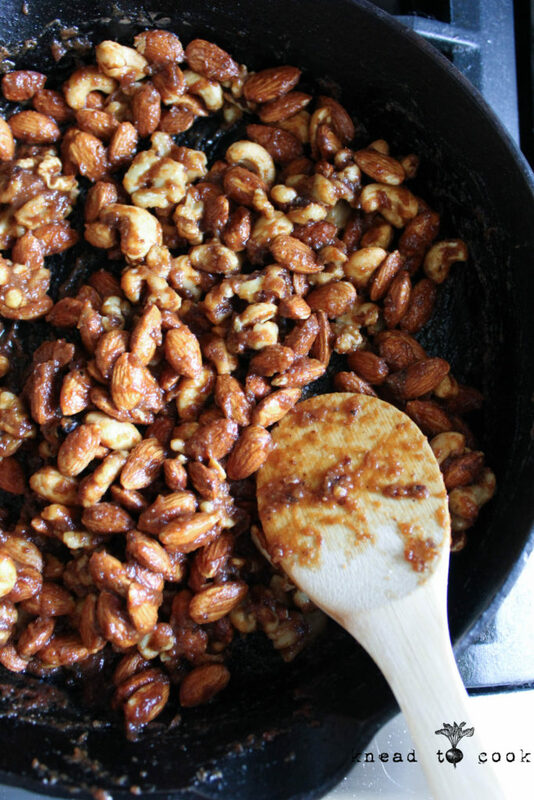 Add your nuts and toss to coat. Then spread the nuts out evenly on your prepared baking pan. Bake for 25 minutes or until golden brown. If using macadamia nuts or smaller seeds, watch the baking time as it will be a lot less. Remove and stir. Let cool then store in an airtight container. It’s roasted, vegan and gluten free…these are the qualities along with taste. Thank you much for this post.Keep Going!